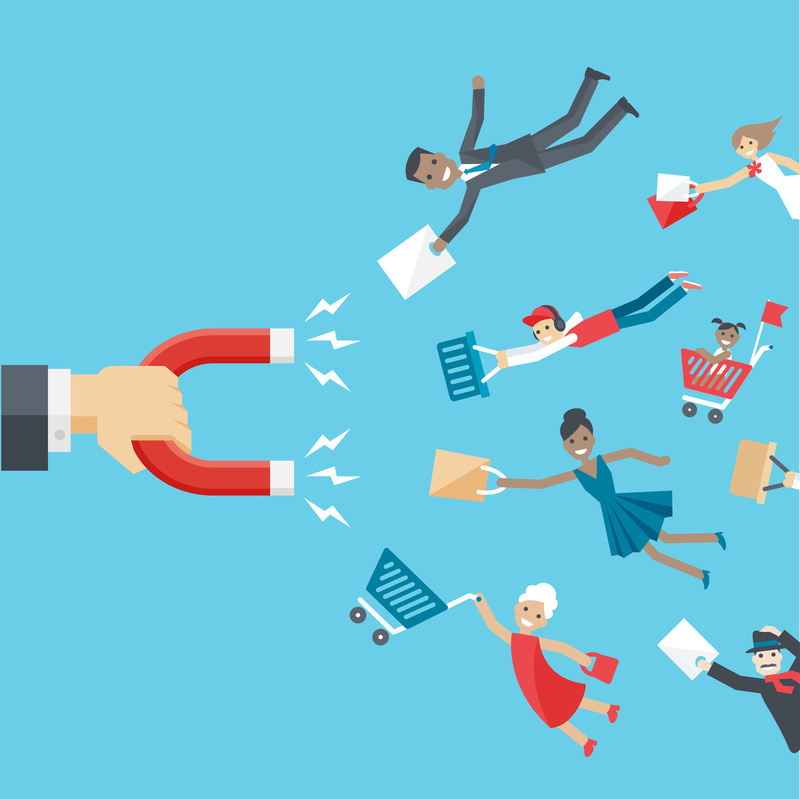 We talk about customer loyalty a lot here on the Access blog. Not surprising, given that this is indeed a "loyalty blog." When it comes to the topic of customer loyalty, however, we like to draw as much and as often as possible from what's happening in the real world. Using real data. In the pursuit of real results. And while some principles around customer loyalty tend to remain the same, it's always the data that helps us distinguish between the truth and what is merely "conventional wisdom." That's why every year we lend our loyalty community a helping hand by gathering every relevant bit of customer engagement and loyalty data we can find. Since new data emerges all the time throughout the year, we update these statistics at least monthly, if not more often, so be sure to bookmark or subscribe to our email. Note: the stats below and others from recent years can be found as always on our Ultimate Collection of Loyalty Statistics. As we've done in years past, we'll continue to provide a link back to the original source of the data for your convenience. And if you have relevant information you'd like us to include, don't hesitate to drop it in the comments. No stats yet. Check back soon! Ashley Autry is a Marketing Professional at Access Development. She's an expert proofer, gatherer of loyalty stats, research guru, writing queen, and overseer of various marketing projects.